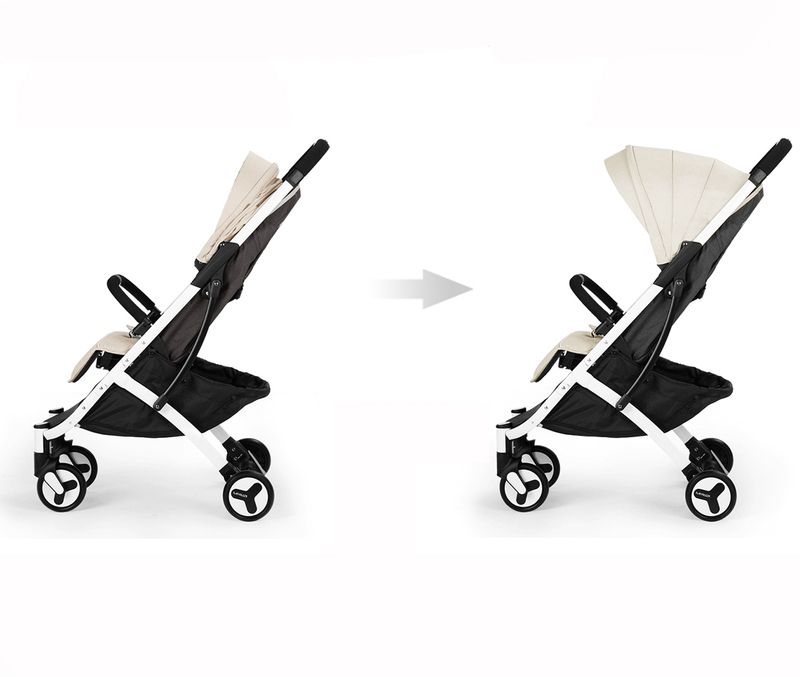 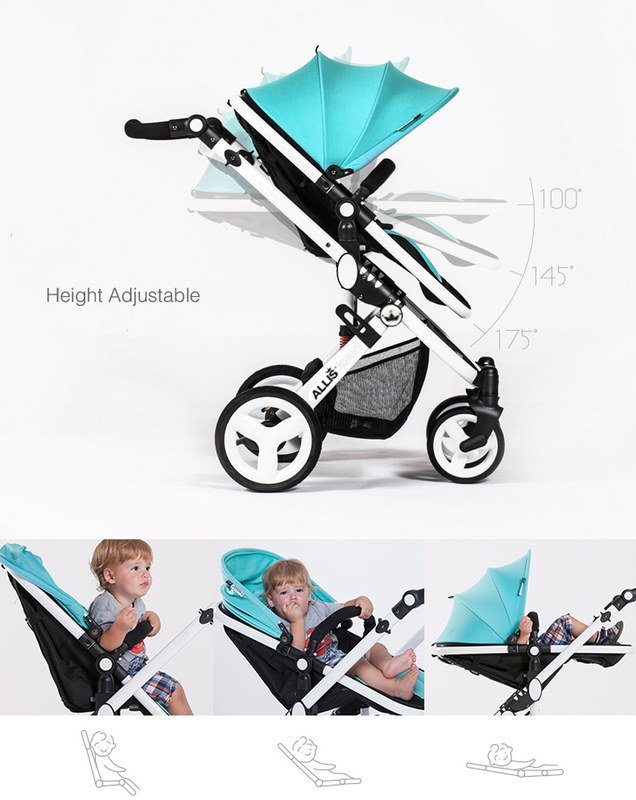 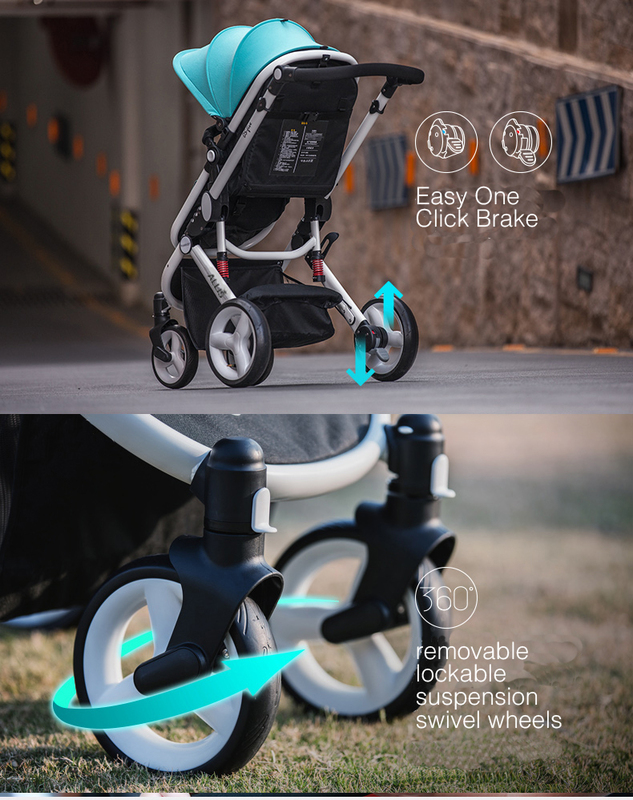 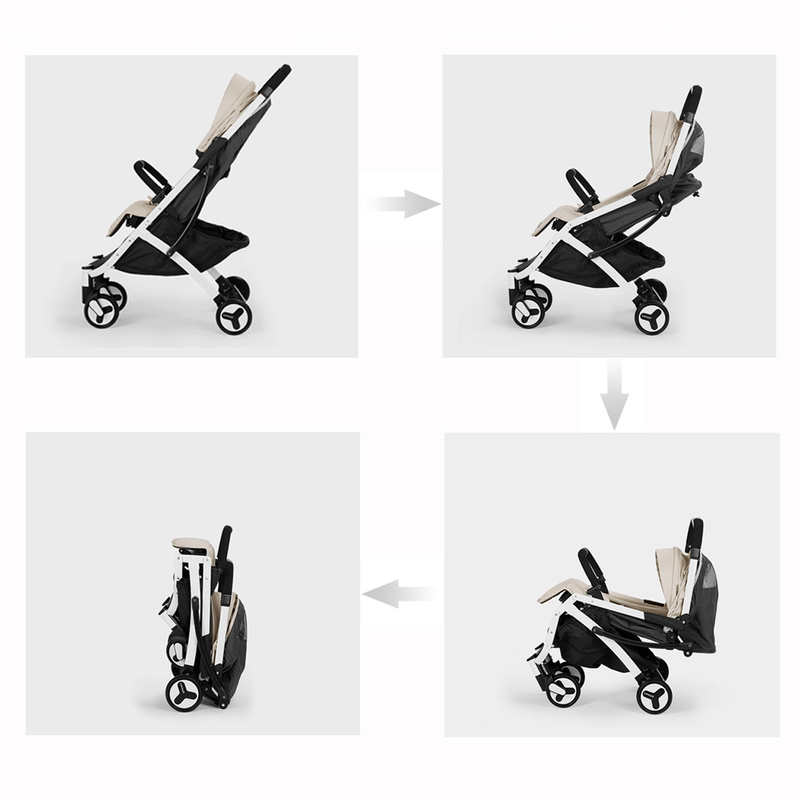 This elegantly designed pushchair is great for any parent, its 2 in 1 functionality lets you swap between pushchair and carrycot on the go. 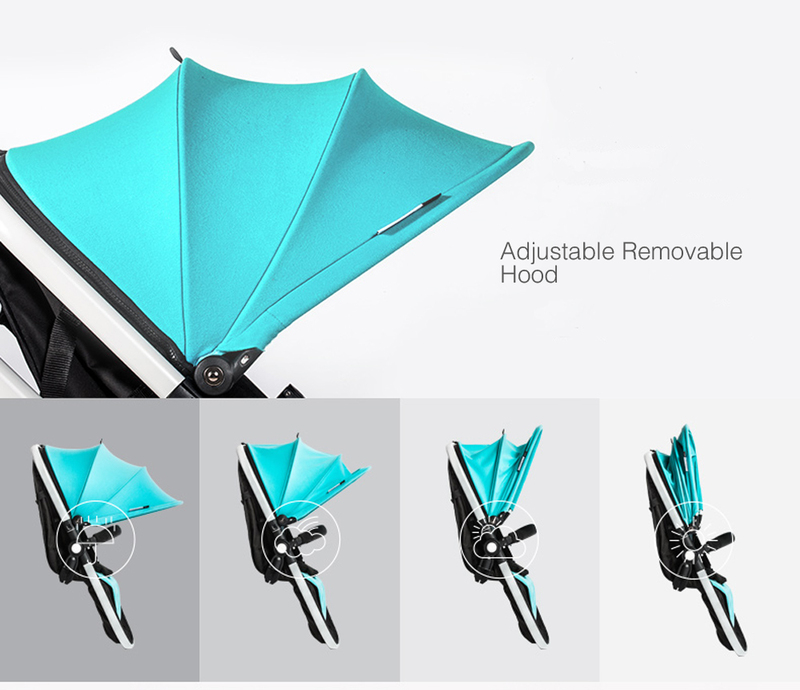 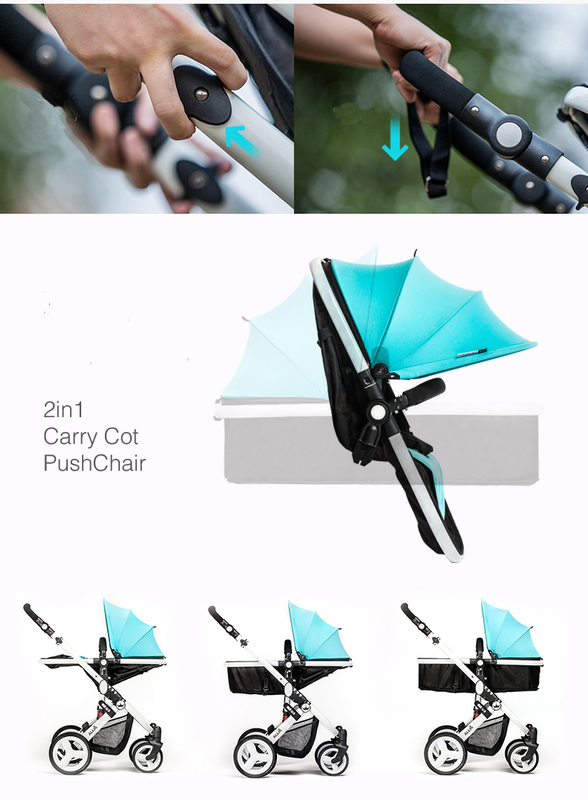 Easily collapsible for simple, no hassle storing away. 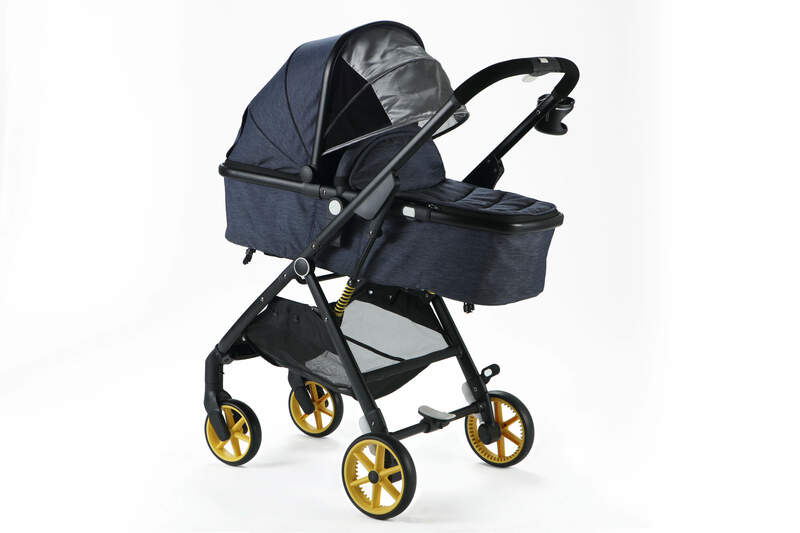 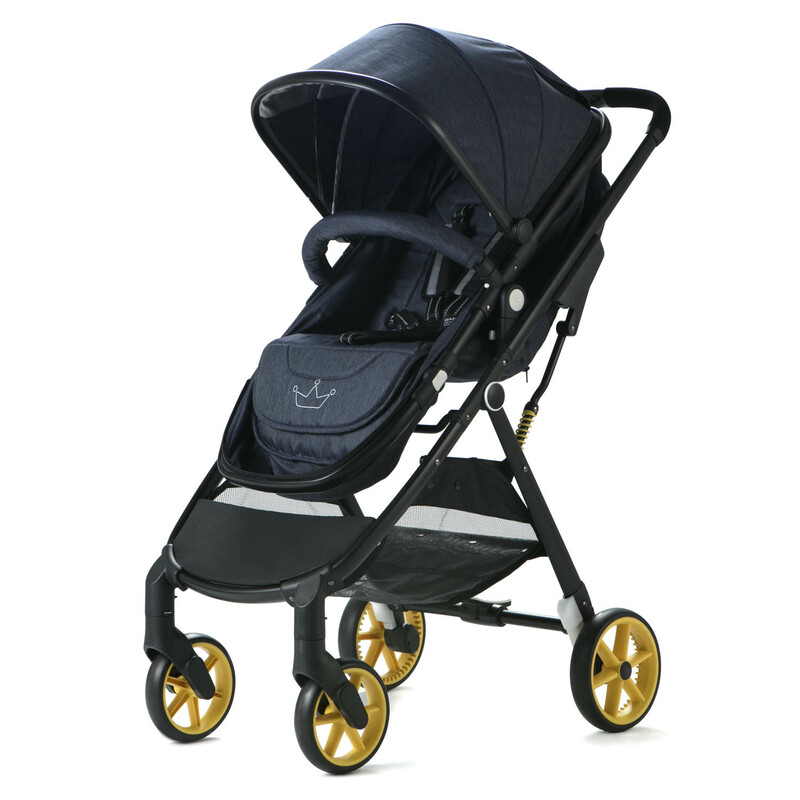 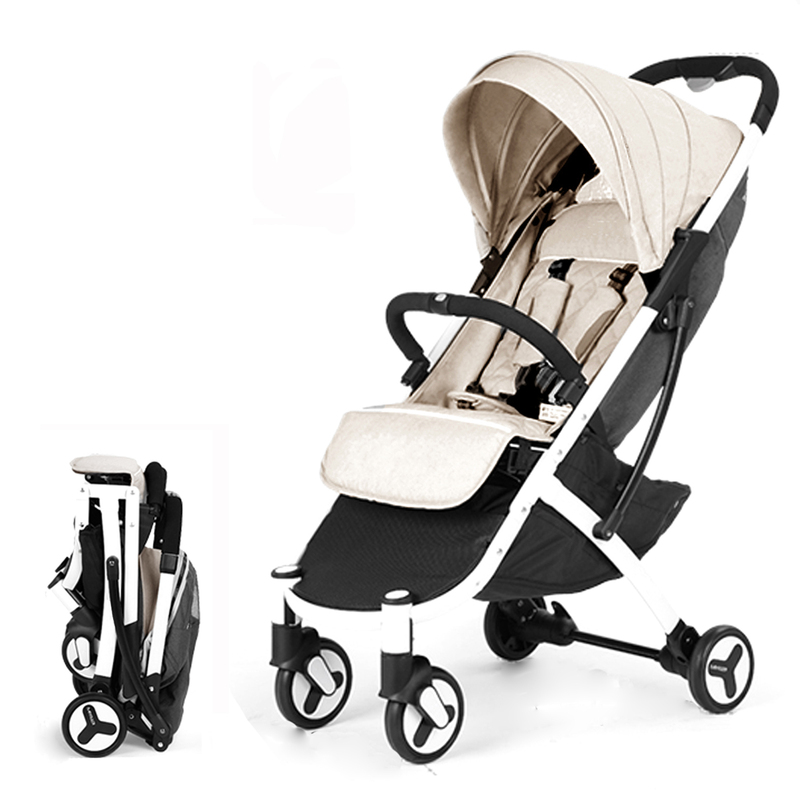 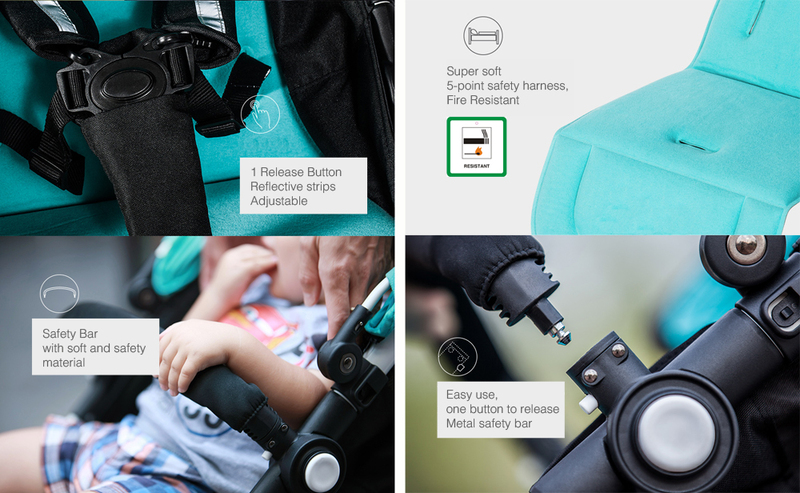 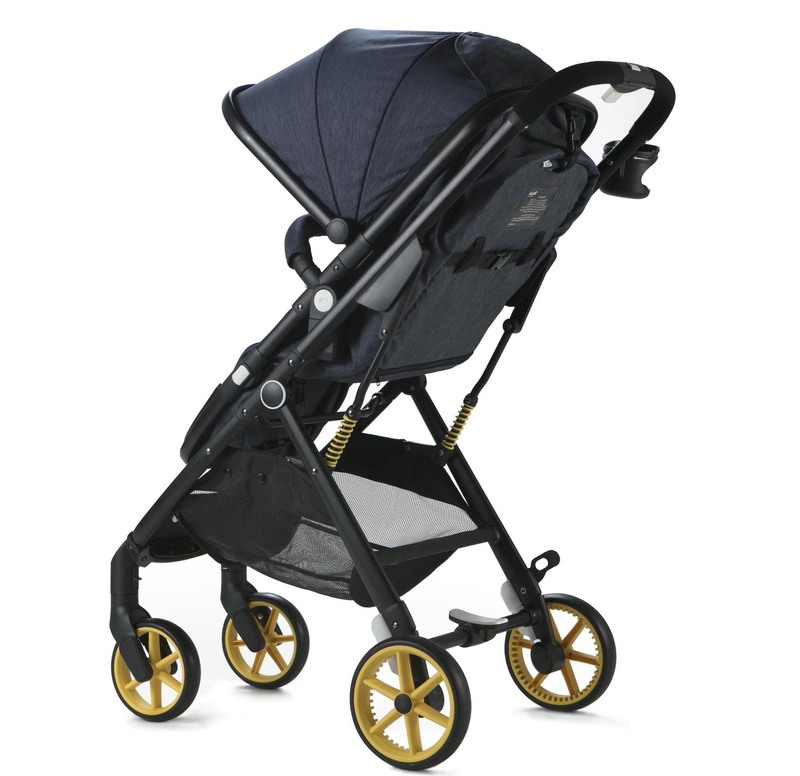 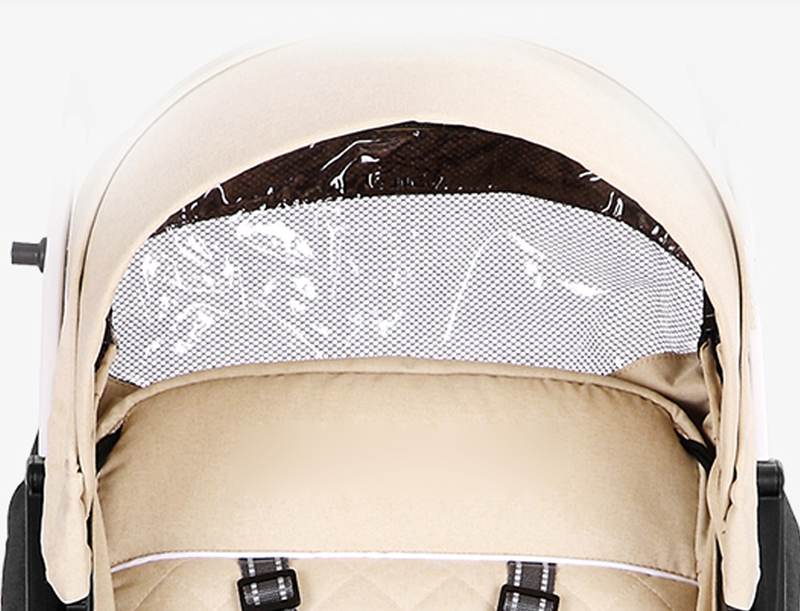 No need to worry about the comfort of your little one as there is added padding to help provide a soft relaxing ride. 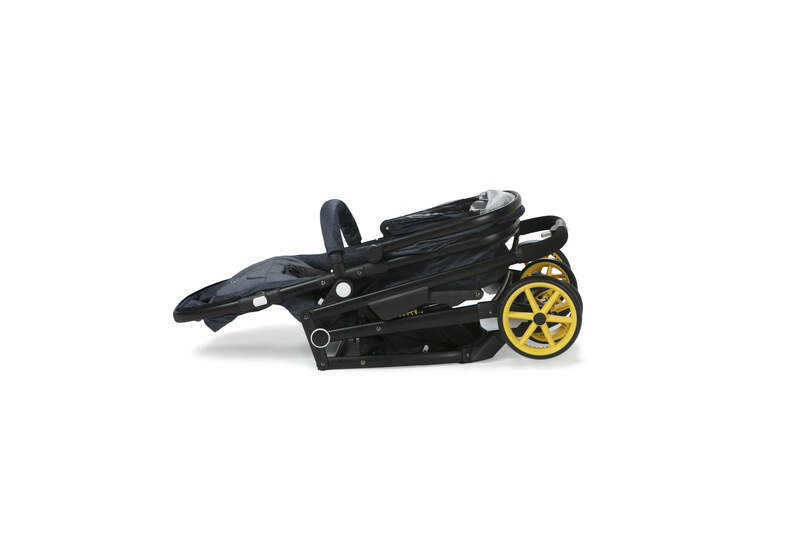 Recline seat, let little ones sleep in peace with the flat lying. 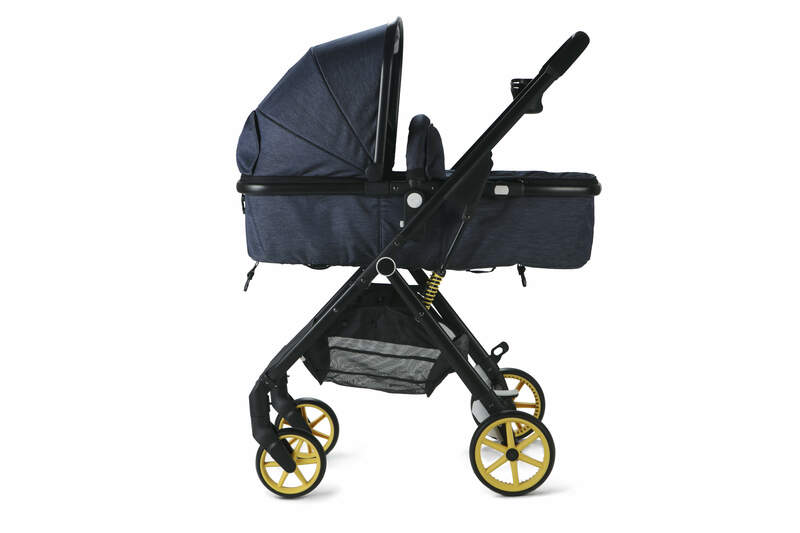 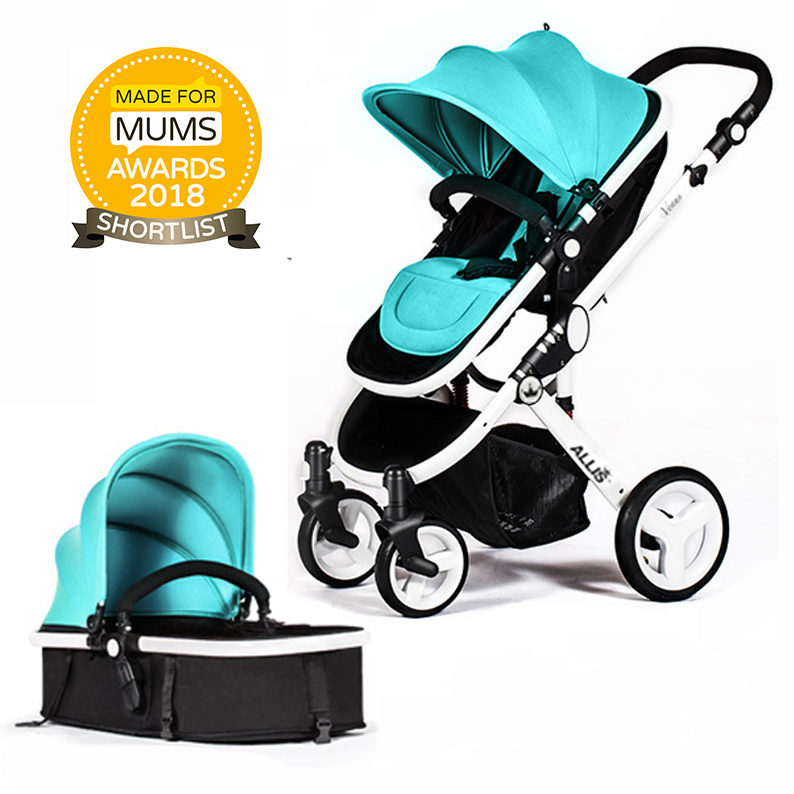 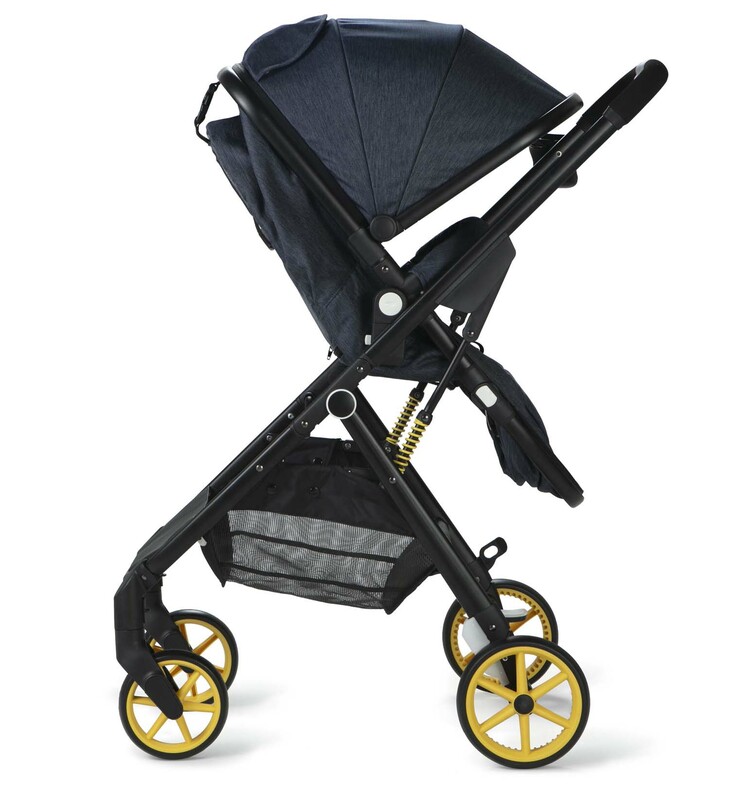 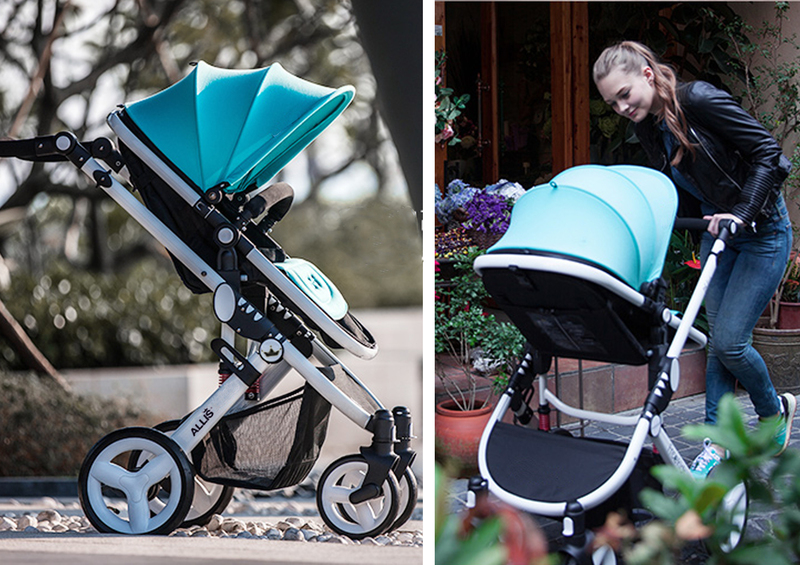 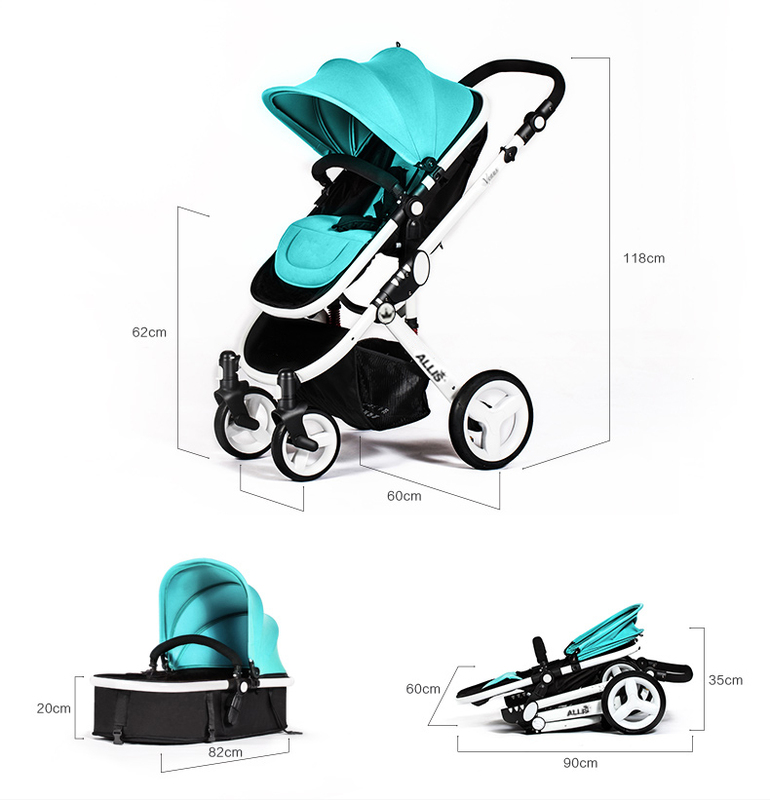 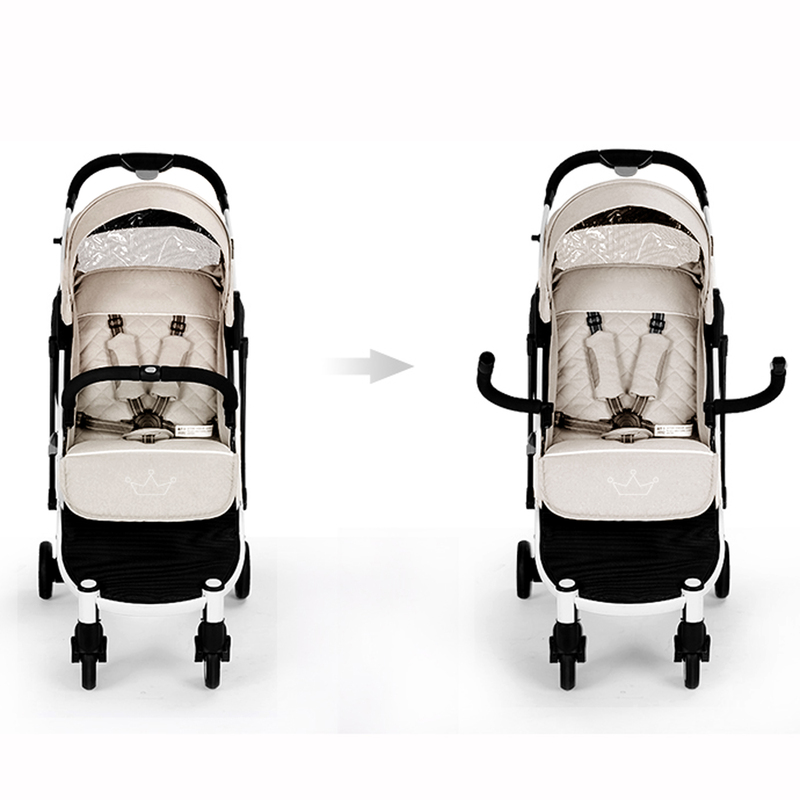 The new Allis City 2 in 1 is a sleek and streamlined pram and pushchair combination with lots of practical features is the ideal for newborns through to toddlers. 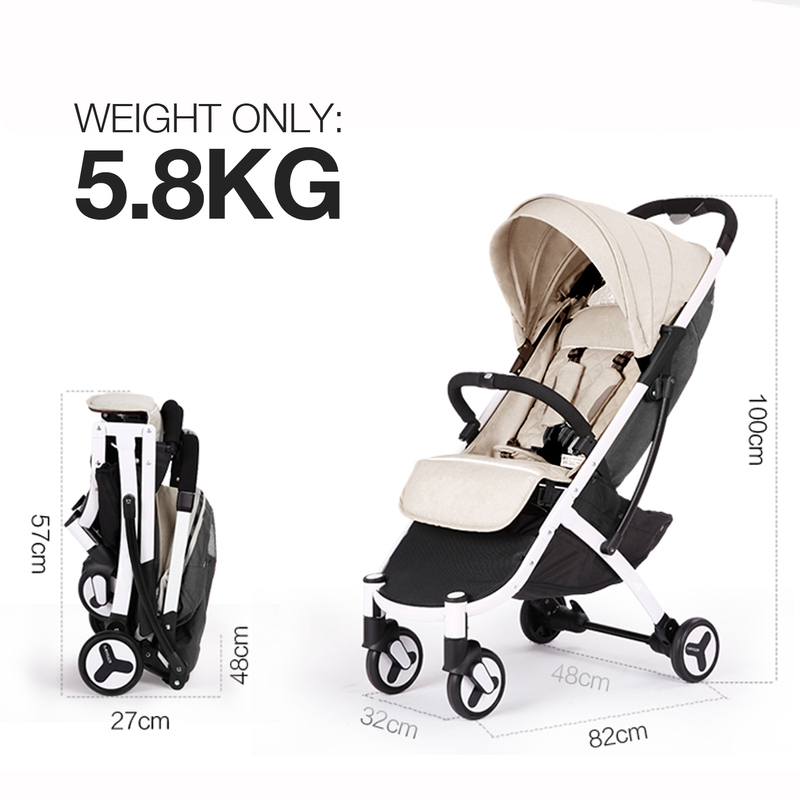 Lightweight in design, the corrosion-resistant aluminium chassis with seat only weights 7.2kg and features a unique one hand fold mechanism for handy, daily use. 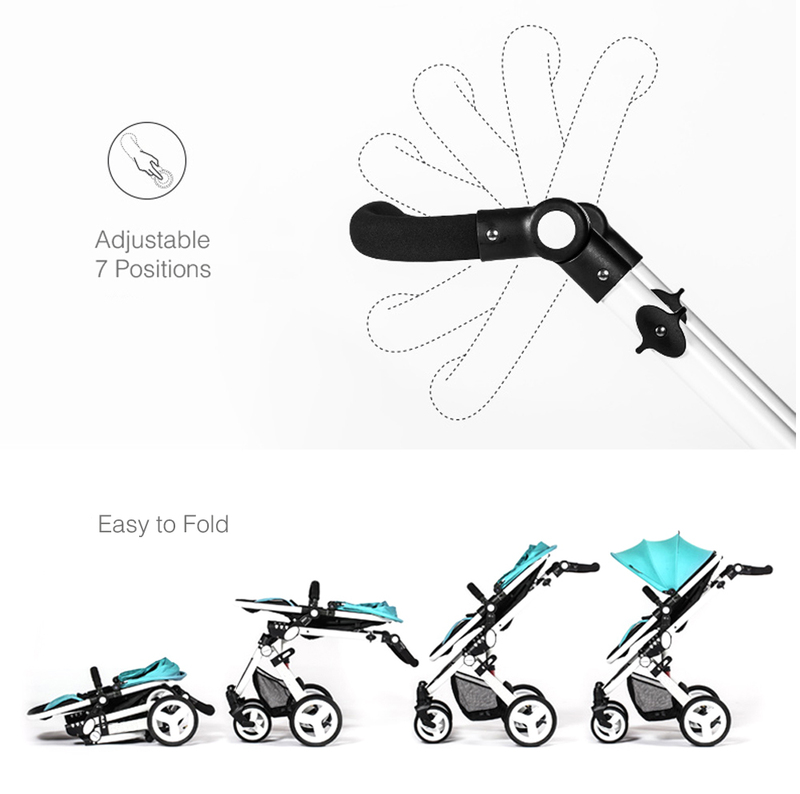 Free standing when folded, you don't need to worry about struggling to hold everything all at once. 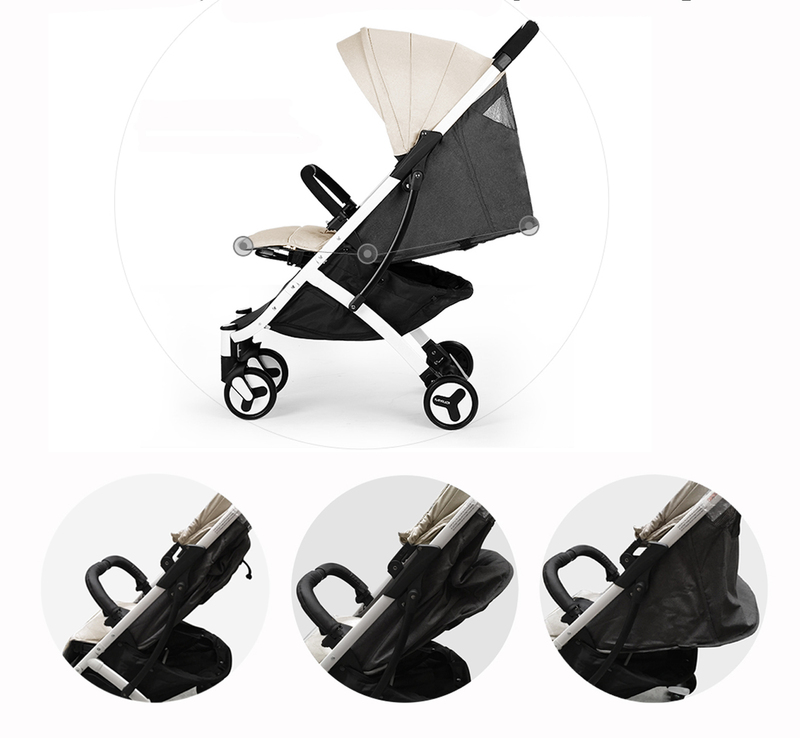 With the little extras that make it special too - the four wheel suspension enabling a smooth ride, the crease-proof extendable sunshade, 4 reclining positions, padded seat liner and luxurious leather-look push bar, make it nice to ride and push.